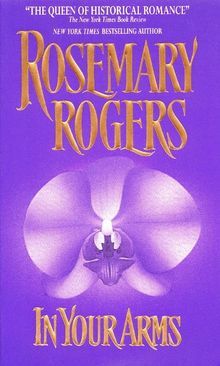 Dubbed the "Queen of Historical Romance," Rosemary Rogers was born in Ceylon (now known as Sri Lanka). 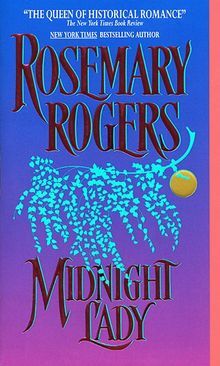 She is the beloved author of fifteen bestselling romances for Avon Books, including such classics as Wicked Loving Lies, Surrender to Love, and Midnight Lady, and her novels have been translated into eleven languages. 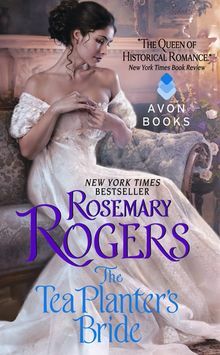 Rosemary Rogers left an indelible impression on the world with her passionate Steve and Ginny series -- Sweet Savage Love, Dark Fires, and Lost Love, Last Love -- and continues to touch the hearts of readers every year. She lives in Connecticut.